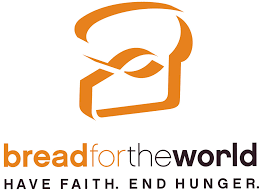 Developed by Bread for the World, provides statistics on both domestic and international malnutrition including the sources of the data. Read more. Read more — internationally.